How can this slavery exist? 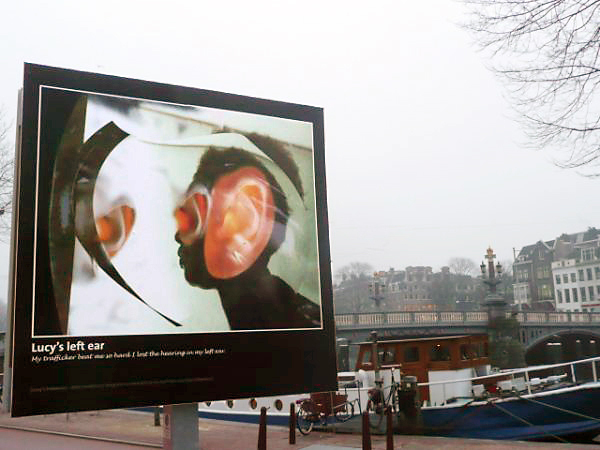 After being exhibited in The Hague, Amsterdam, Groningen and Rotterdam, "Bought and Sold: Voices of Human Trafficking" travels to Utrecht this spring. Bonded Labour in the Netherlands (BLinN).